NEW! 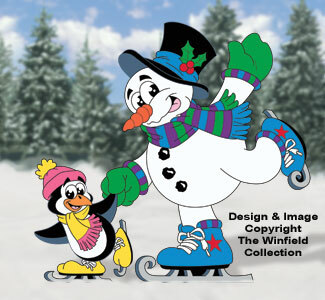 This cute little Penguin and his Snowman buddy will be a real eye-catching pair in your yard this holiday season! Color Poster Available---Ideal for the non-painter or if you just don't have the time. Look up item CP-Z1881.